Senator Melaye’s son, Josh, also corroborated Murray-Bruce’s claim saying they have no light in the house and they buy water to drink. 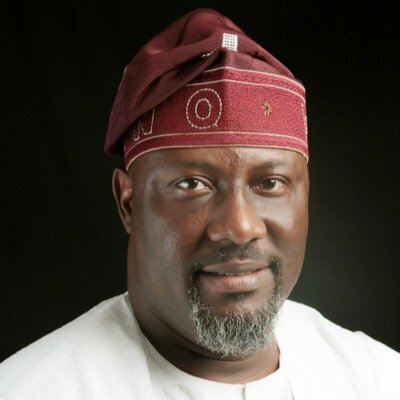 Senator Ben Murray-Bruce, representing the Bayelsa East in the National Assembly, on Wednesday, January 9, claimed that the police ordered the Abuja Electricity Distribution Company (AEDC) not to reconnect electricity to the residence of Senator Dino Melaye. Senator Murray-Bruce said this via his official Twitter handle, @benmurraybruce. Corroborating Senator Murray-Bruce’s allegation, the alleged first son of the embattled Kogi West senator, Josh Melaye, posted on his Instagram page that since their father surrendered to the police on Friday, January 4, they have been kept in horrific condition. In his post, Josh said they have no light in their house and that he and his siblings buy water to drink. He also alleged that the police have restricted visitors from visiting them.